If you want to adapt the car you already own for disabled passengers then you need to make sure that the car have the capabilities to have things such as wheelchair lifts added to it. Many cars have features that will make your life easier. There are simple gadgets and more complex adaptations that can help with almost any driving problem. Allied Fleet have a great range of cars like the Peugeot Horizon and larger Ford minibuses to give your passengers the most comfortable ride possible. Both are available with wheelchair lifts and a low ramp for easy wheelchair access. Many people who are older or who have a disability find it difficult to get into and out of a car. For some, it may be just a matter of choosing a car of a shape and size that is easier to access. If you are changing your car, look for high and wide door openings and convenient hand holds. Some great additions to your vehicle to help your disabled passengers in get in and out the vehicle are, ‘swivel seats’ to help if you have difficulty getting into or out of a car seat and ‘hoists’ to lift passengers from a wheelchair into a car with ease. 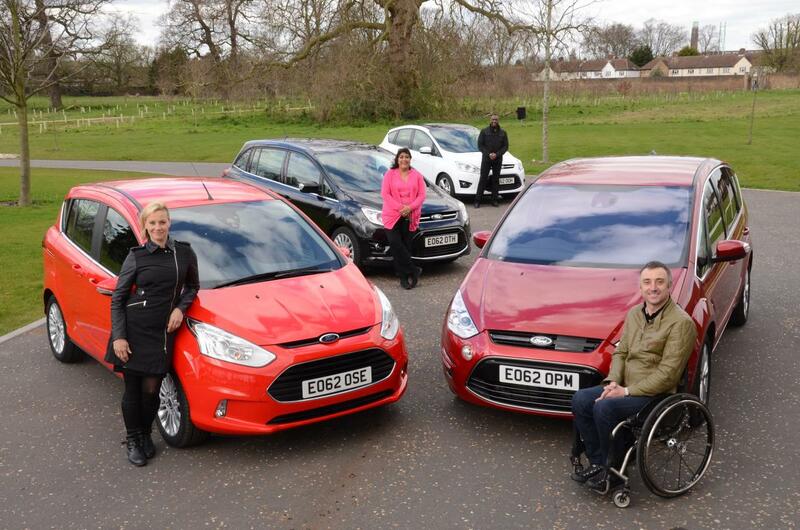 If adapting your car is not an option then you should look at a wheelchair accessible vehicle (WAV) that can make a great difference for disabled drivers and disabled passengers. If you are adapting the vehicle you already own for disabled use then here are some car controls you should think about adding to your car. If you struggle to use the foot pedals then it is possible to have the clutch control moved the gear changer so you use it with your hands. You should look at an automatic car as well to make driving easier. Another option if foot pedals give you trouble is a push-pull device added near your steering wheel that allows you to control the speed of your vehicle with a small lever you operate with your hands. Steering aids like a steering ball can be added to your steering wheel to make turning a lot easier. So by following these tips you should make driving with a disability a much more comfortable and relaxing experience.